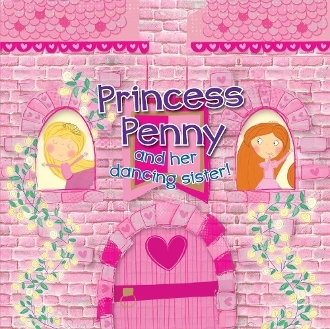 Shoppe Products >> Sounds & Scrolls >> Princess Penny and Her Dancing Sister! 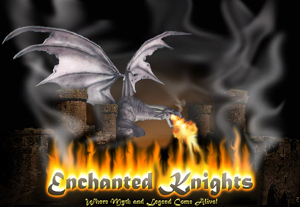 Two sisters, Princess Penny and Princess Polly, enjoy living in the castle, exploring the kingdom, and riding their ponies. But most of all, they love to dance! Whether it’s the waltz, a full-out ballroom dance, or breakdancing, the two girls just can’t stop. Only one thing spoils their fun: Princess Penny just isn’t a very good dancer. No matter how hard she tries, she’s always clumsy and uncoordinated. While her sister has the moves of a world-class ballerina, Penny’s usually falling over in a heap. One day, as the pair chases butterflies in the garden, they hear music in the forest. They spin and twirl toward the sound, only to find that the music is coming from a small, crooked house. Polly executes a perfect twirl while Penny crashes to the ground―and notices an older woman stuck on top of the roof! Can the girls figure out a way to save her…and get Penny dancing like a champion?